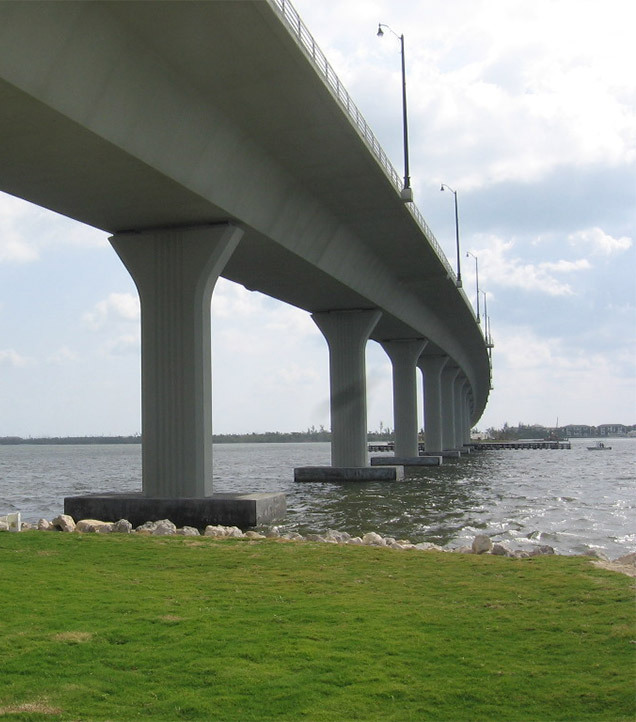 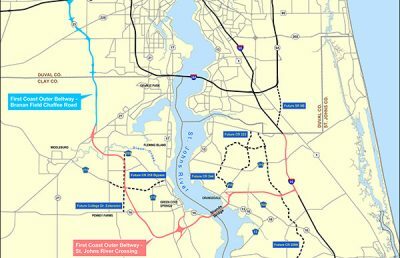 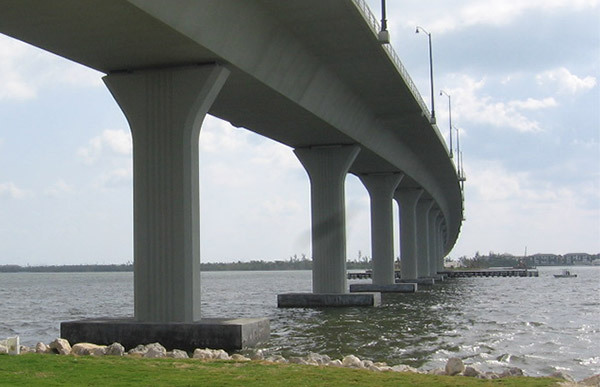 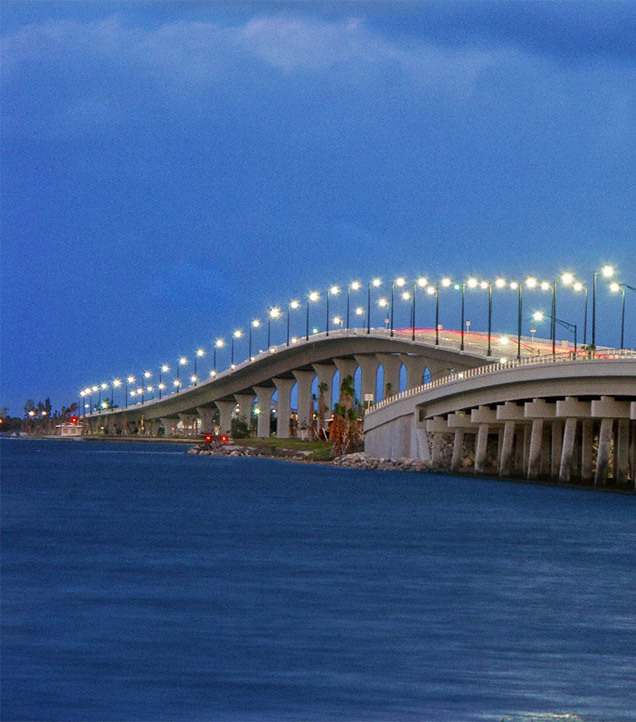 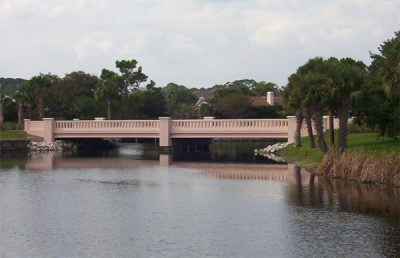 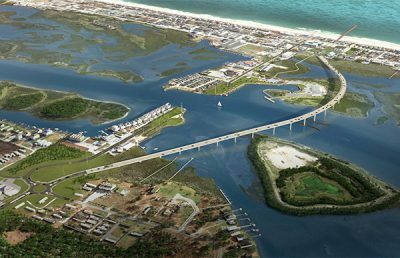 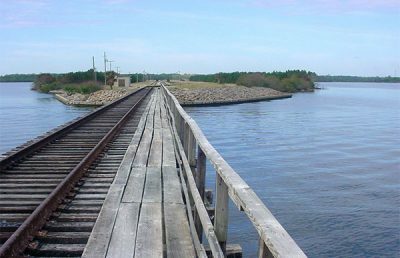 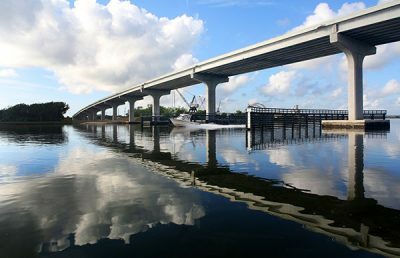 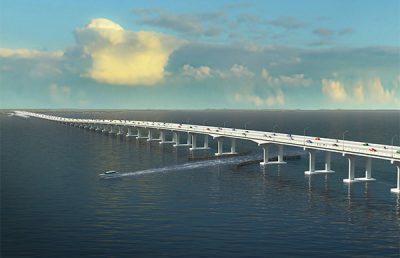 The Ernest F. Lyons Bridge design-build replacement project involved the new construction of a precast post-tensioned segmental bridge over the Intracoastal Water Way/Indian River in the southwest Florida. 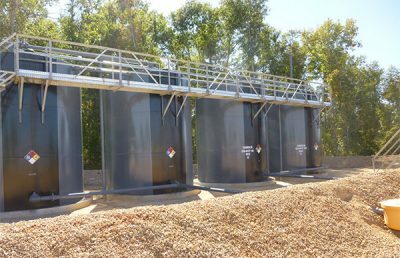 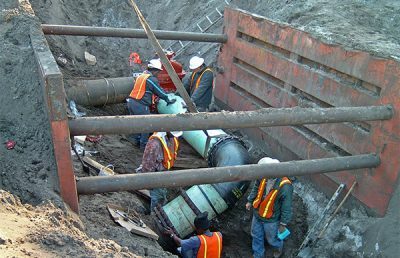 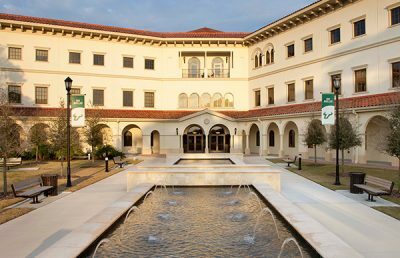 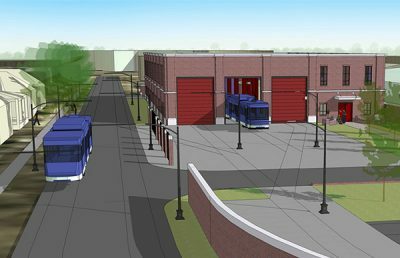 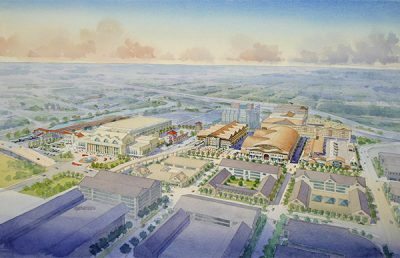 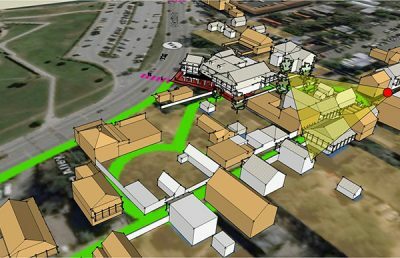 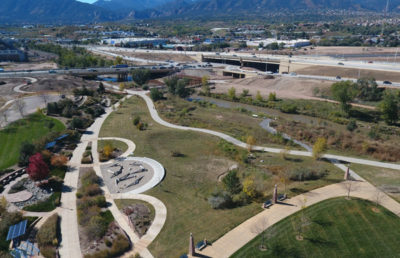 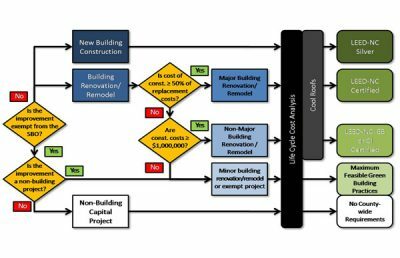 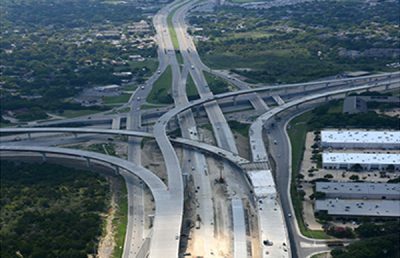 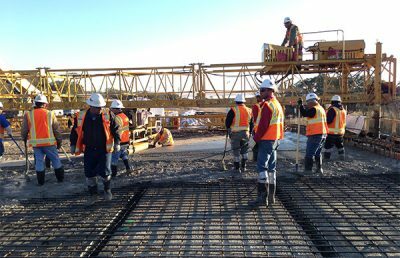 RS&H provided construction engineering and inspection (CEI) services, ensuring all construction was completed within the allowable timeframe and budget while overcoming several construction challenges. 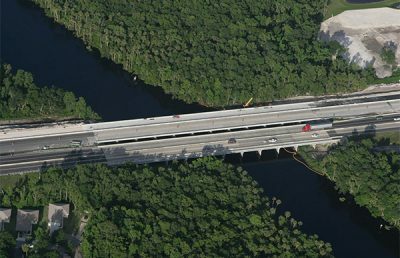 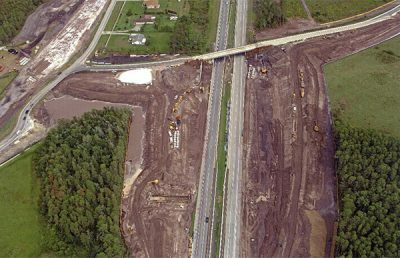 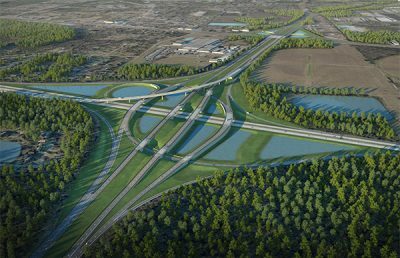 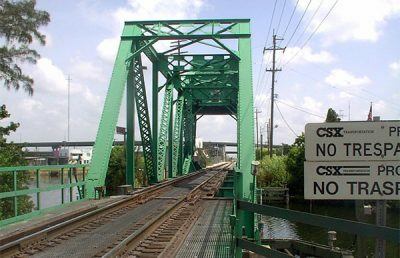 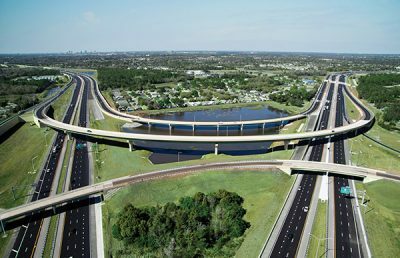 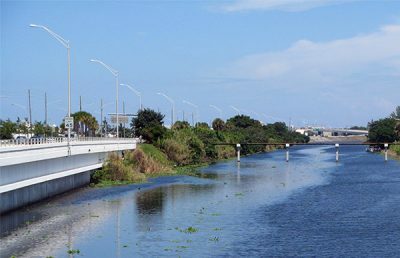 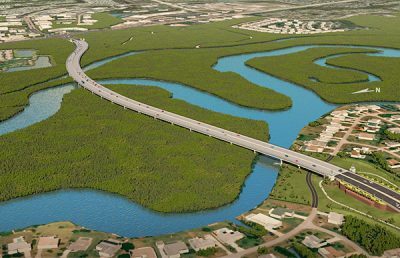 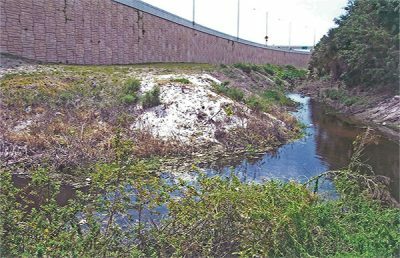 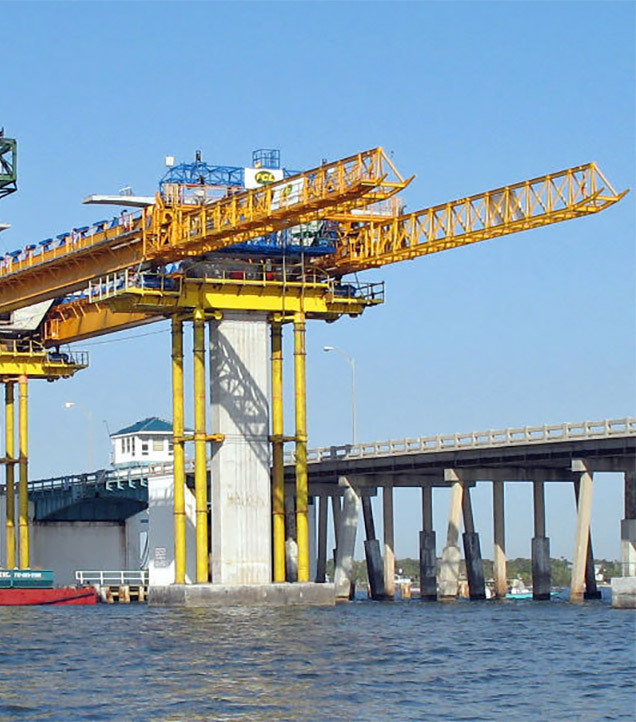 The project was the first in Florida to use enhanced procedures for structure post-tensioning as part of the “New Directions for Florida Post-Tensioned Bridges,” the most stringent post-tensioning requirements in the nation. 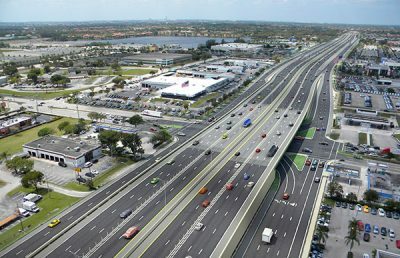 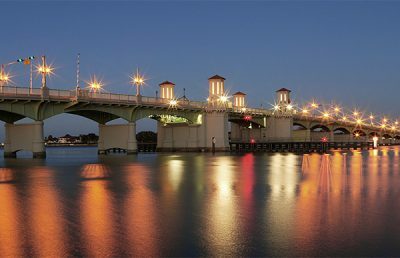 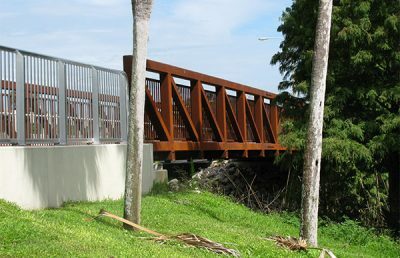 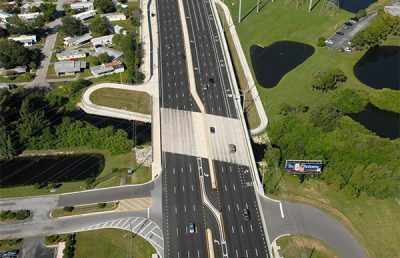 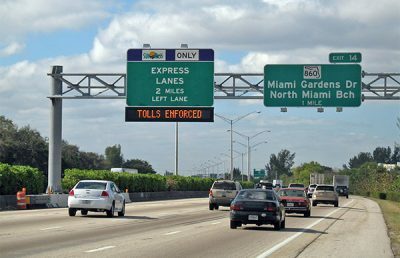 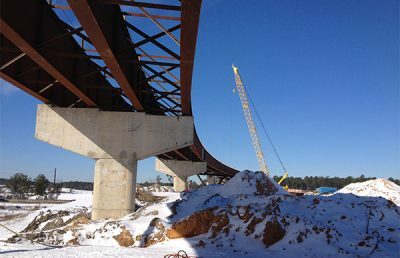 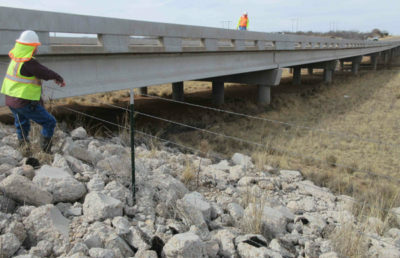 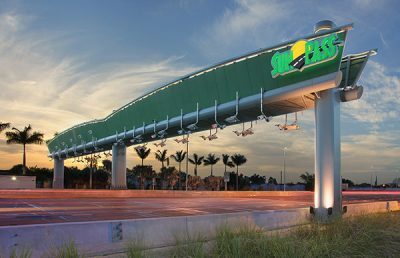 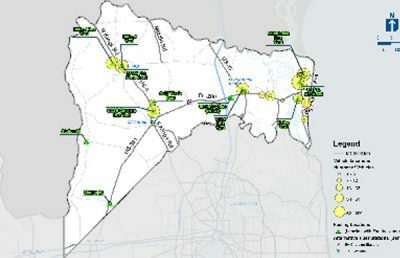 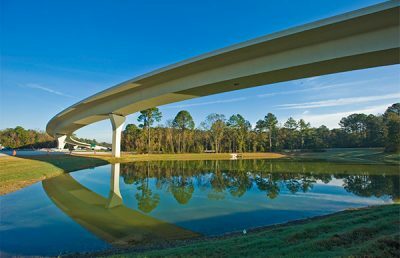 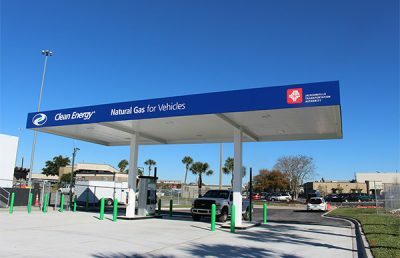 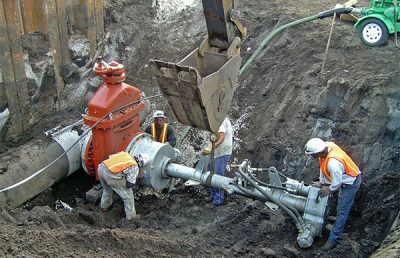 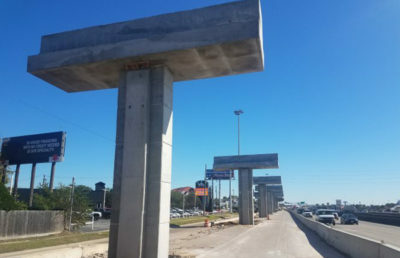 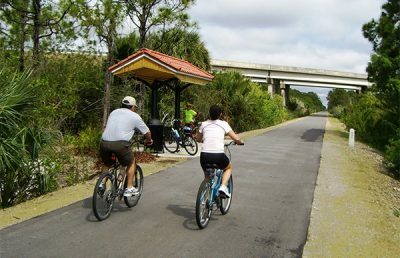 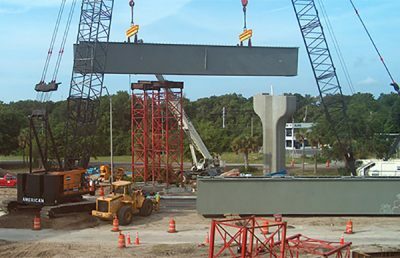 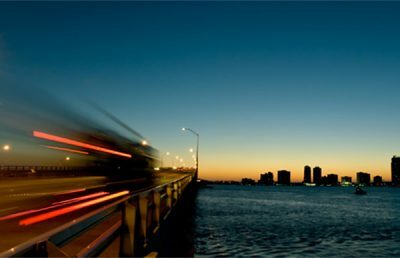 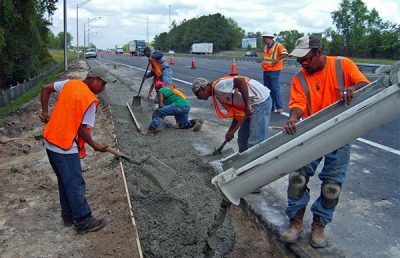 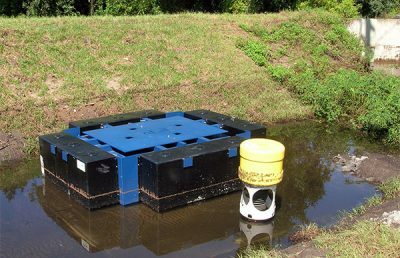 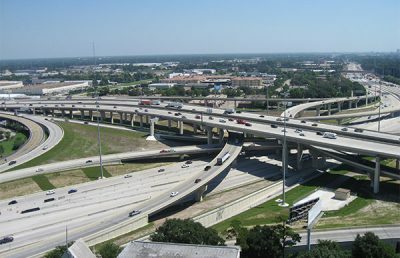 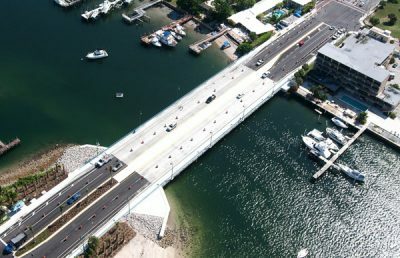 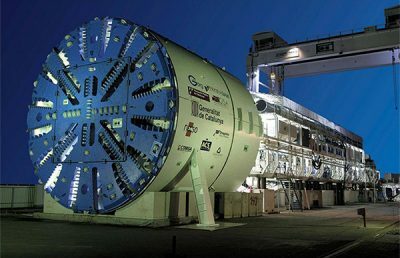 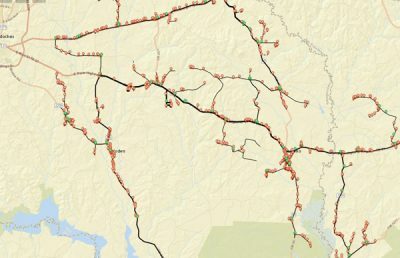 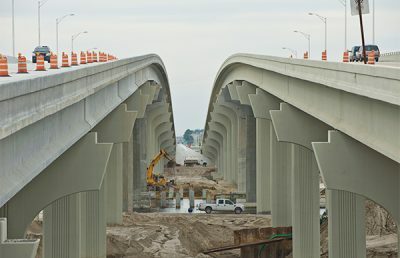 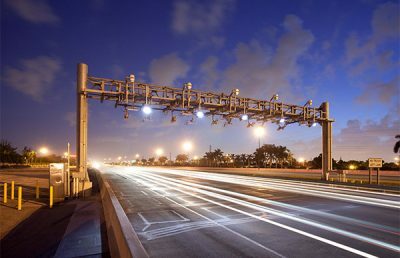 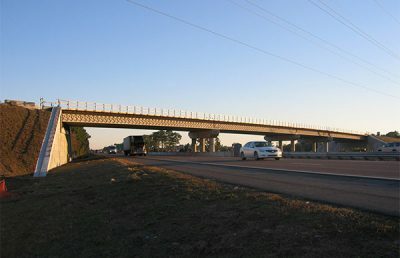 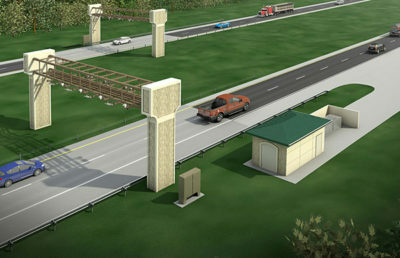 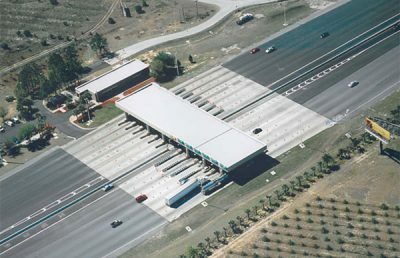 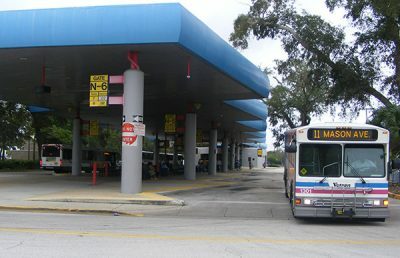 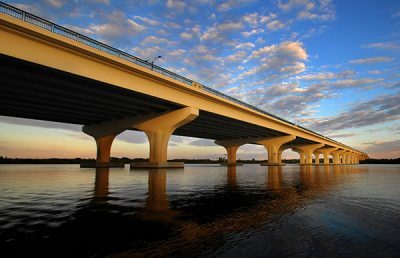 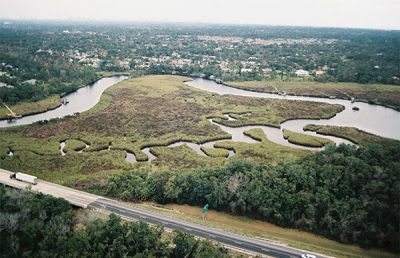 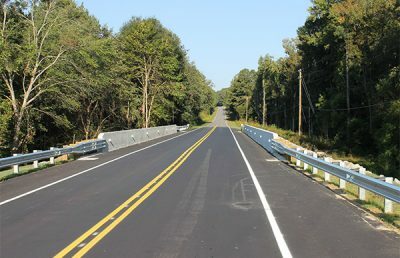 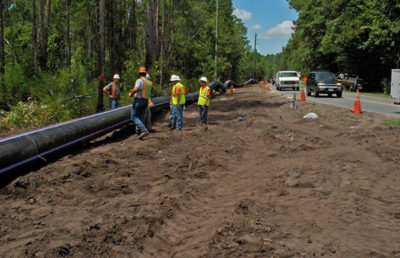 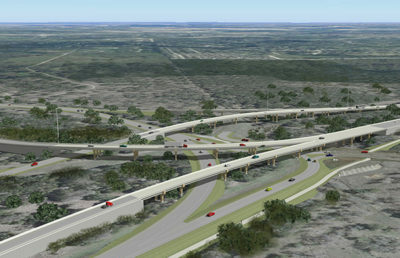 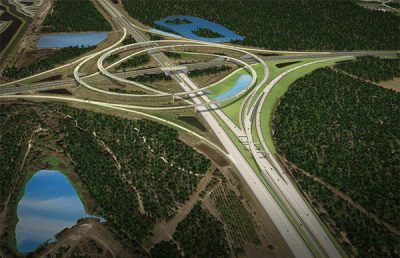 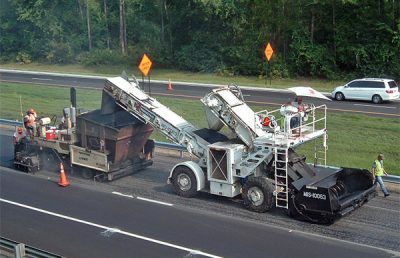 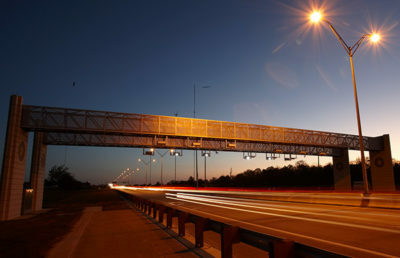 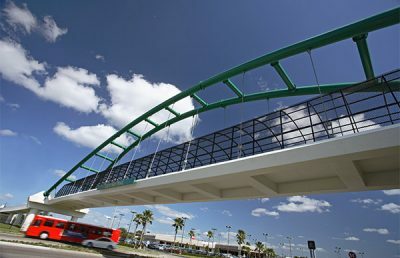 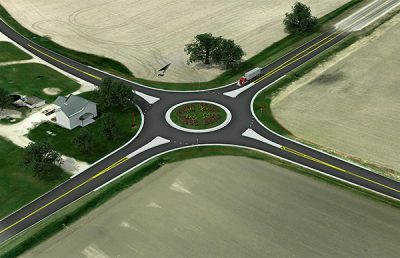 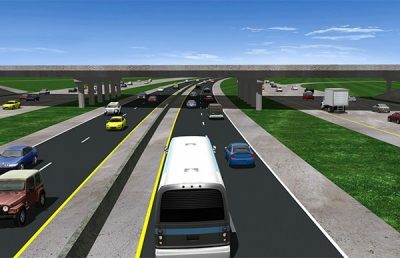 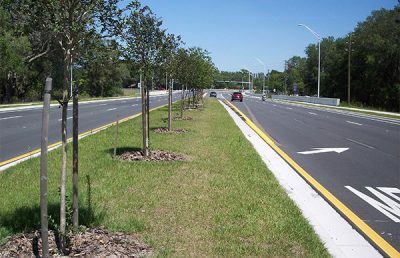 The new procedures were a major priority for the Florida Department of Transportation (FDOT) and required the contractor to develop new comprehensive post-tensioning systems, as well as utilize stricter construction practices, new techniques, and new materials. 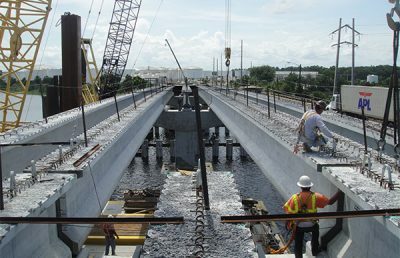 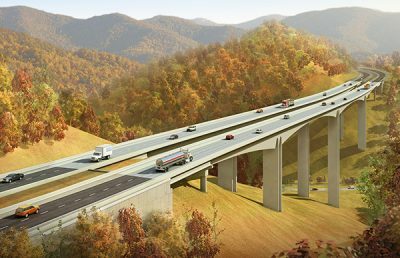 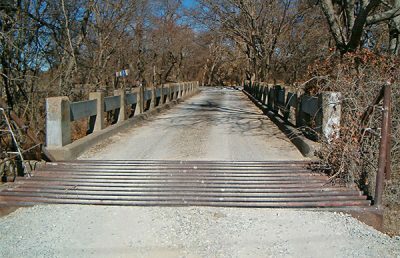 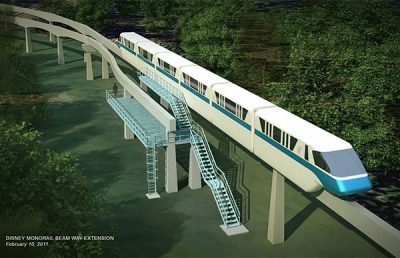 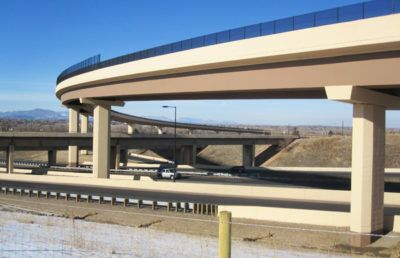 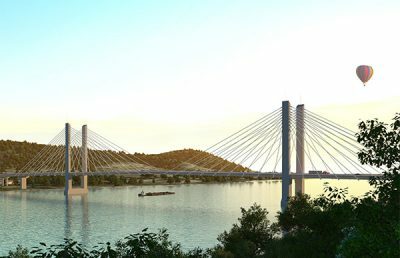 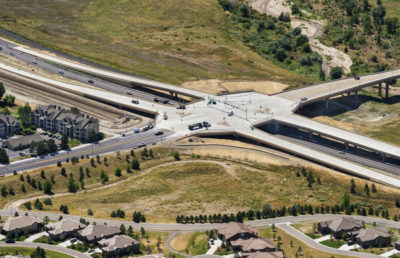 Drawing on our extensive experience and expertise in post-tensioned segmental bridge construction, RS&H played a pivotal role in monitoring these activities and assisting the contractor in meeting the new requirements. 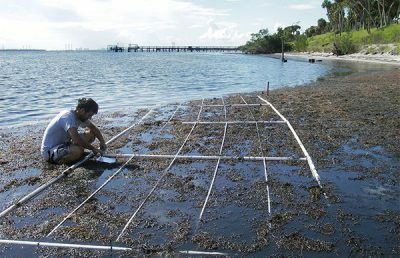 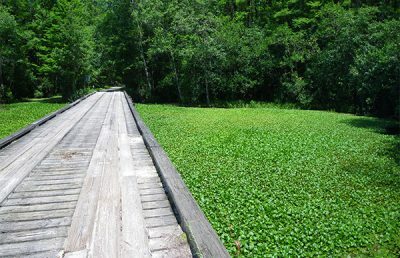 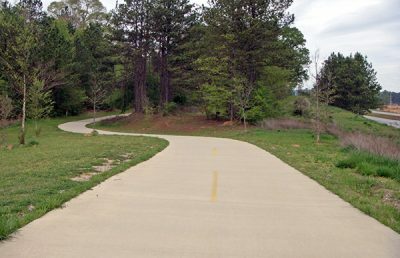 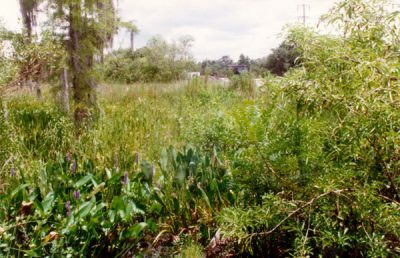 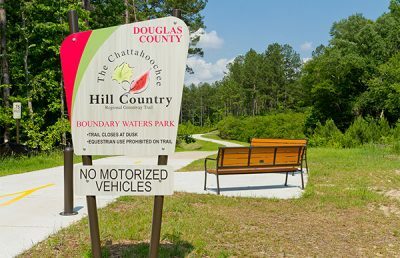 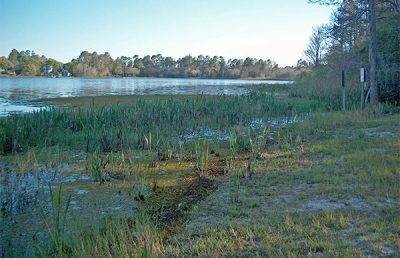 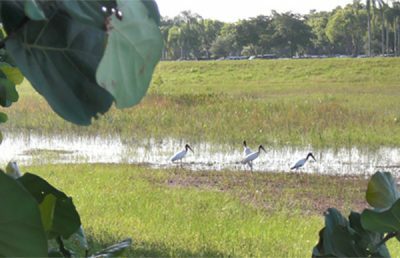 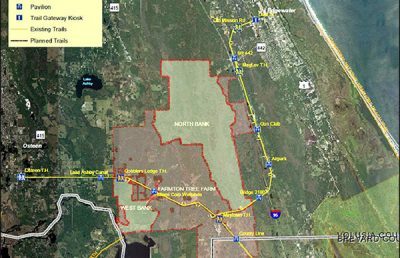 Additionally, the project crossed over a highly environmentally sensitive area with many protected animal and plant species. 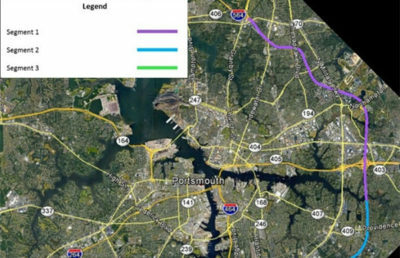 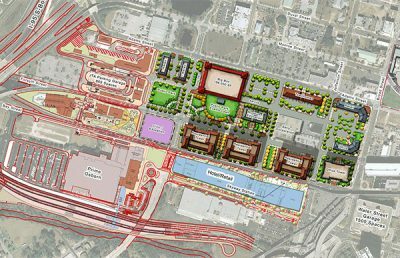 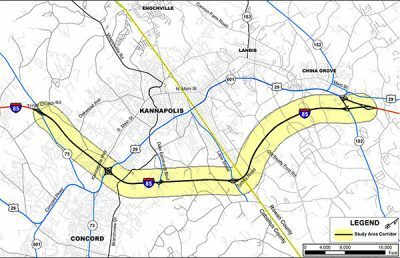 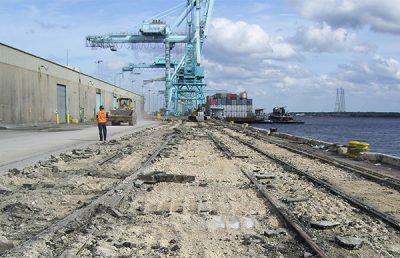 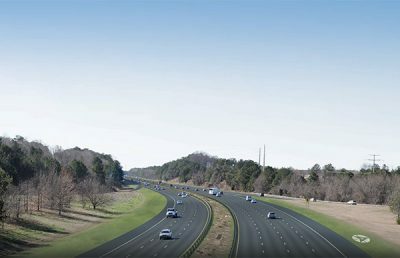 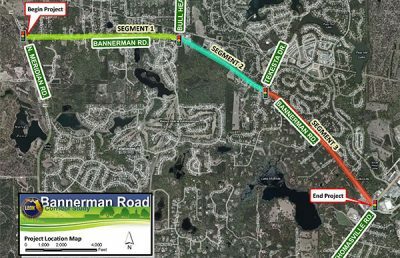 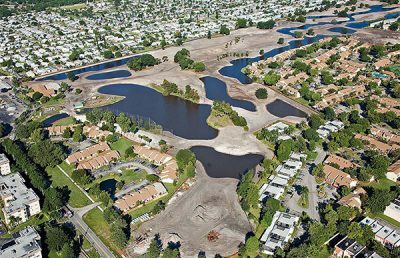 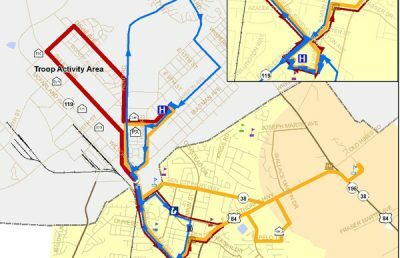 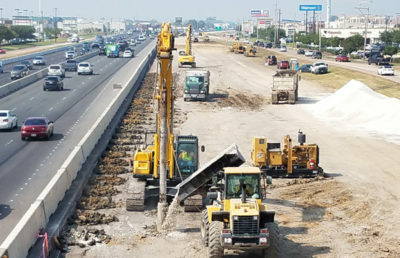 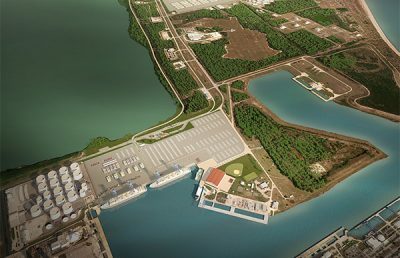 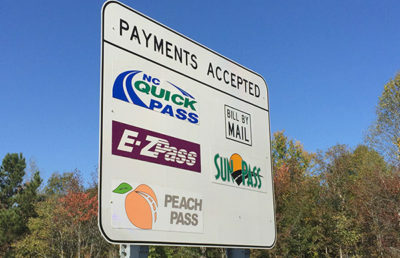 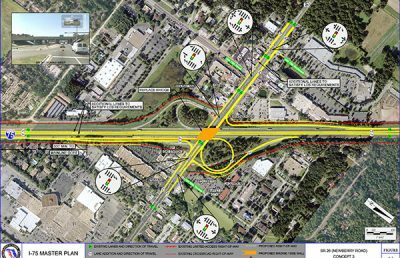 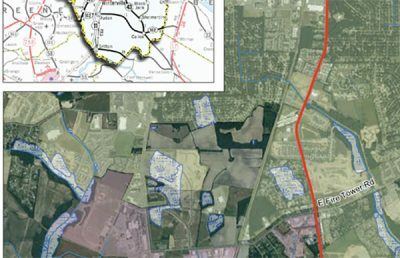 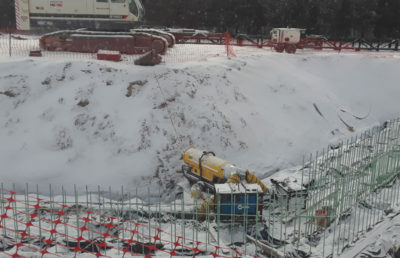 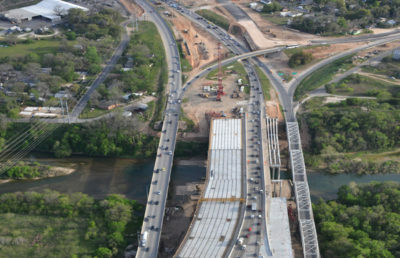 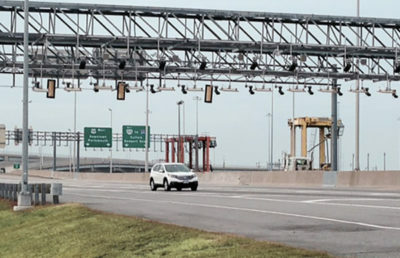 Permitting took two months longer than originally anticipated due to contractual requirements; however, RS&H CS was able to assist the contractor in overcoming this delay, working in conjunction with the FDOT and local authorities to ensure the project stayed on schedule. 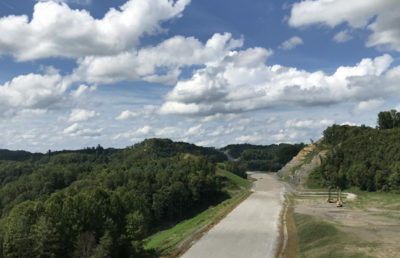 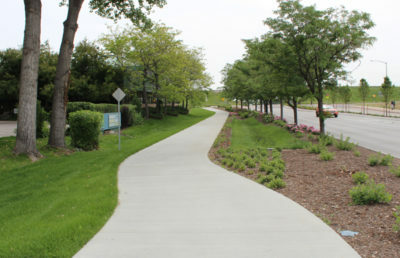 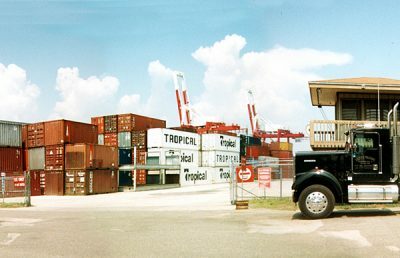 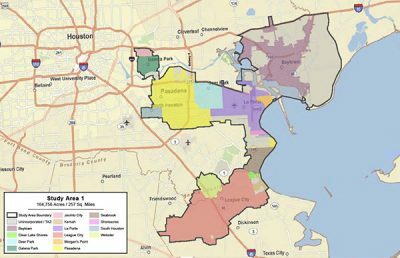 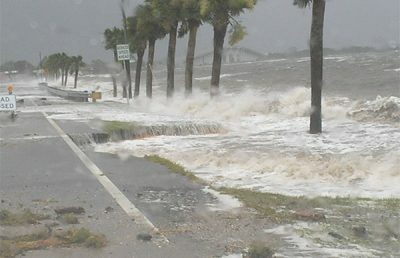 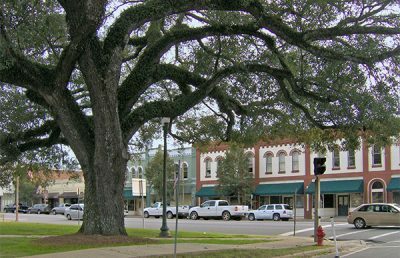 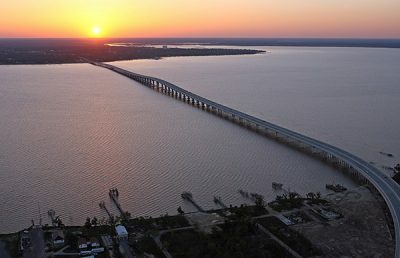 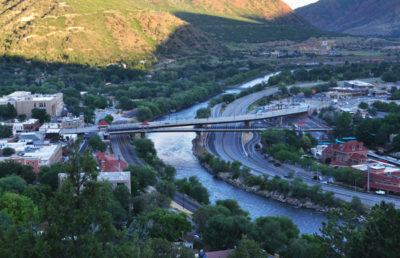 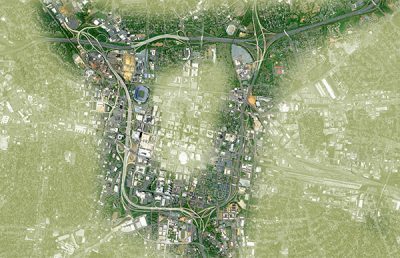 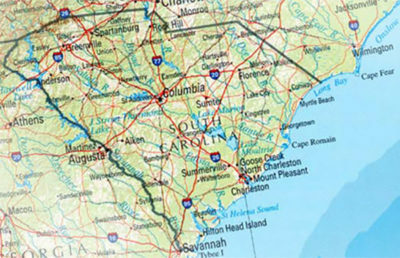 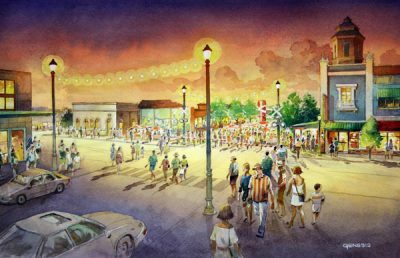 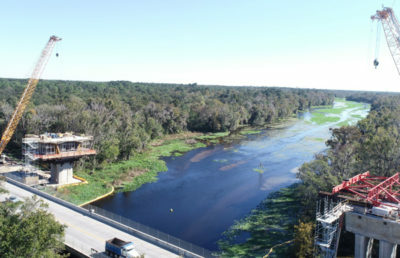 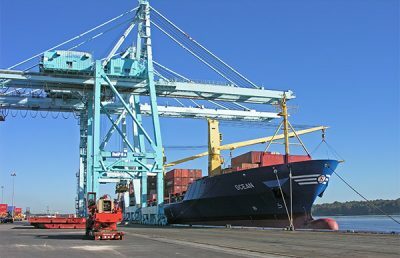 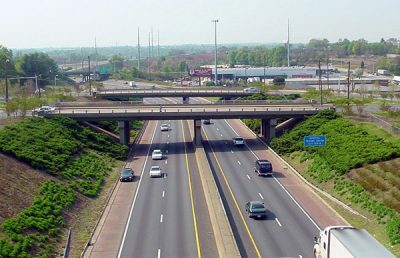 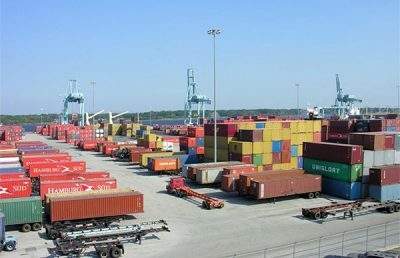 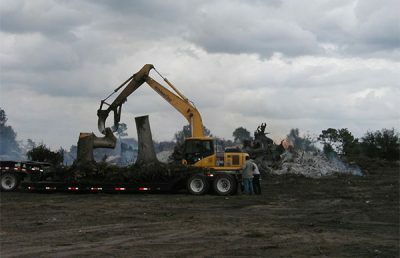 During construction, the project site was also hit by three hurricanes, resulting in downtime and the need to make post-storm repairs. 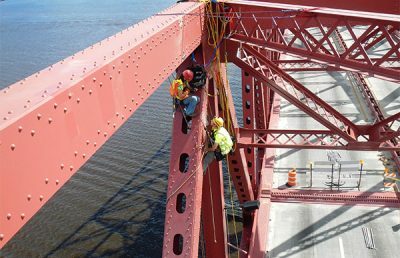 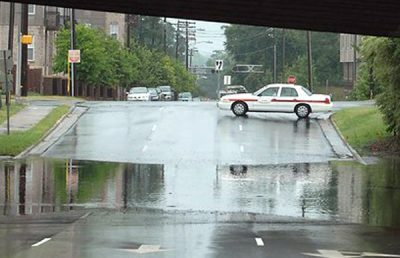 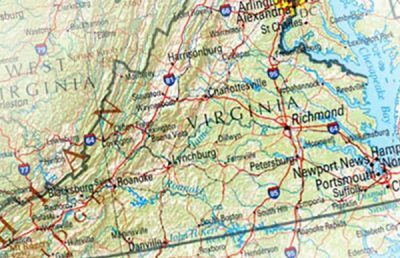 RS&H was instrumental in performing immediate post-storm inspections, providing direction to the contractor for making important emergency repairs to the existing structures. 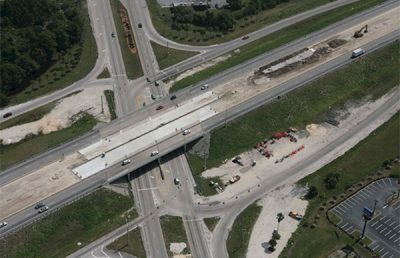 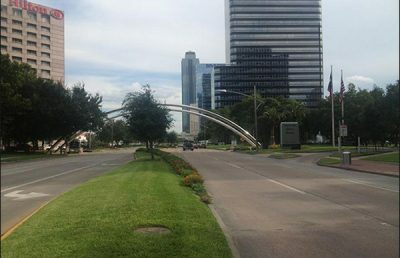 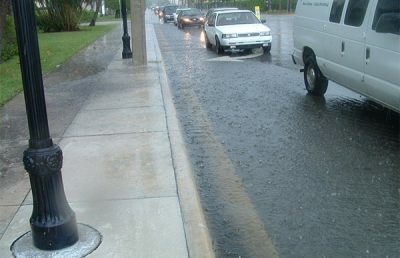 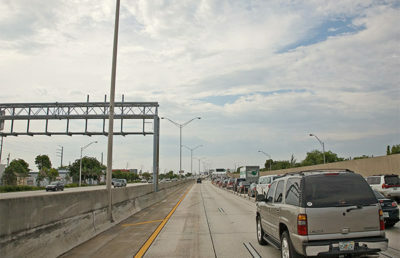 The team also assisted the FDOT in preparing compensation for the contractor. 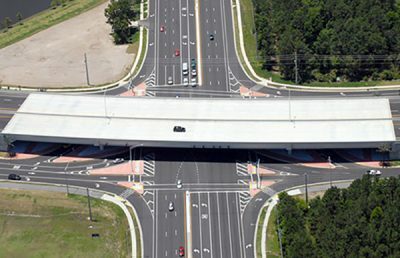 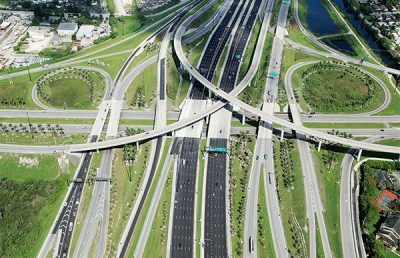 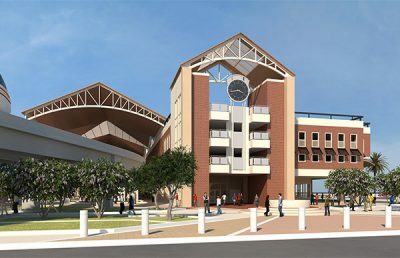 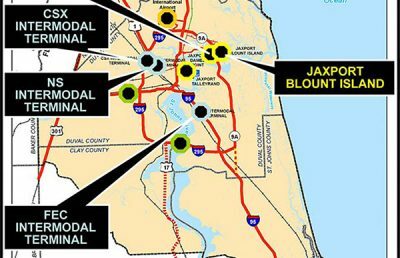 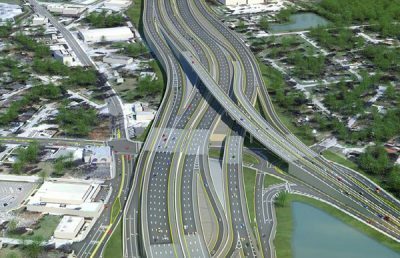 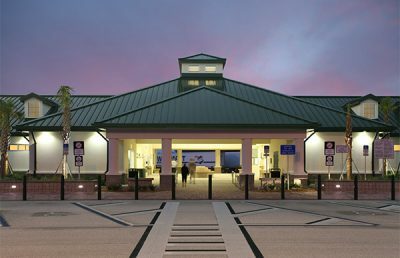 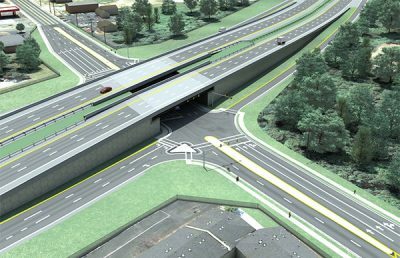 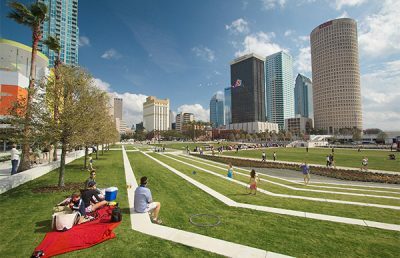 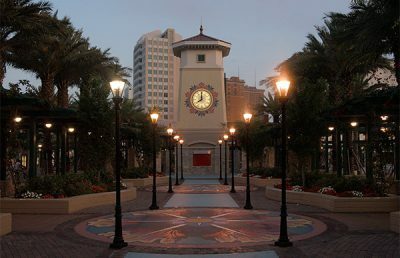 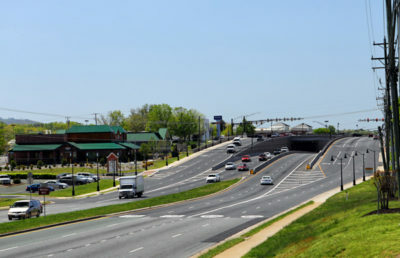 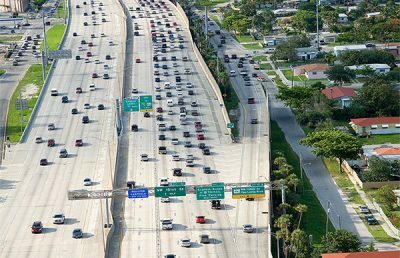 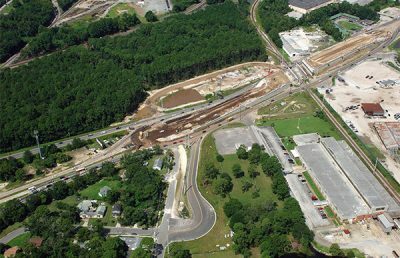 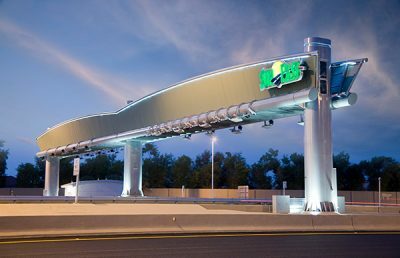 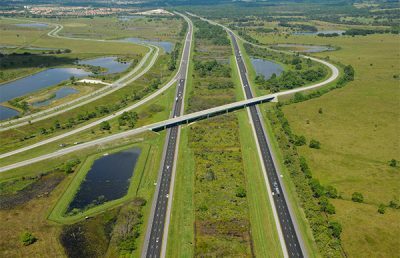 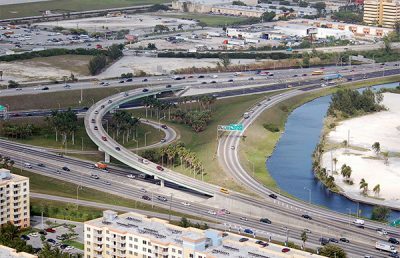 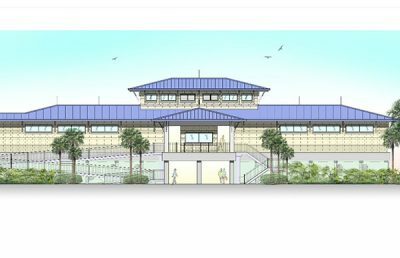 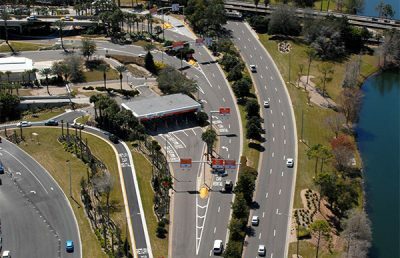 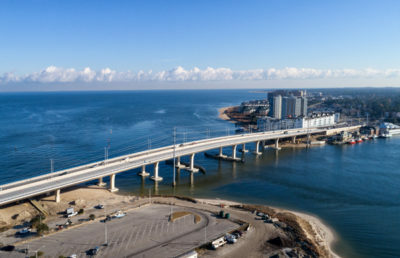 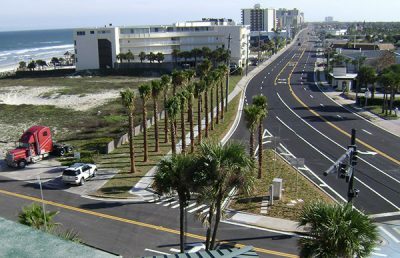 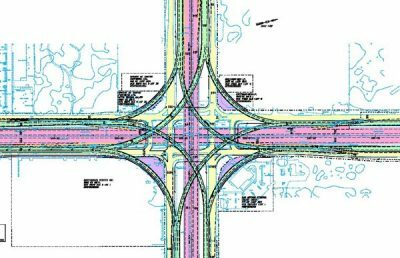 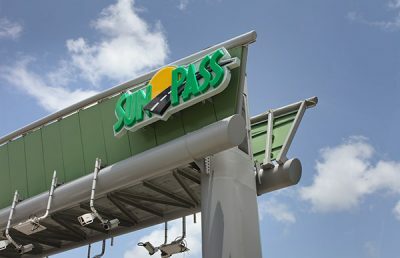 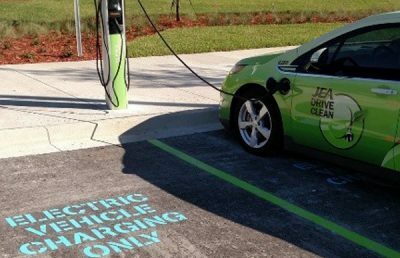 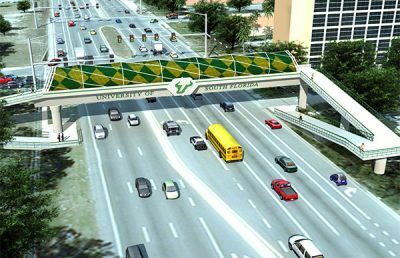 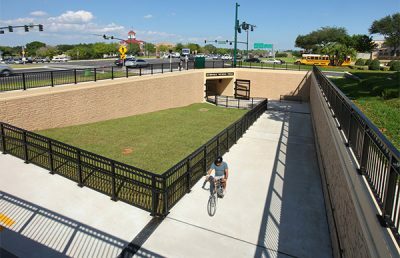 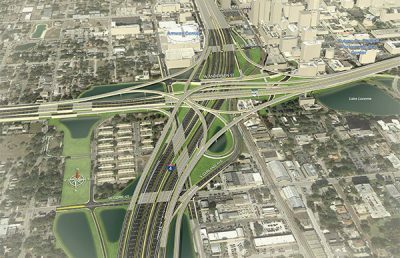 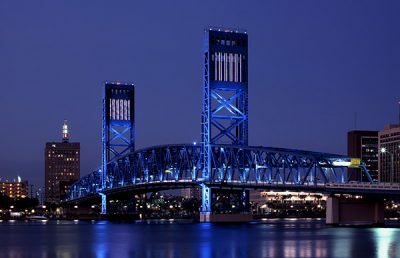 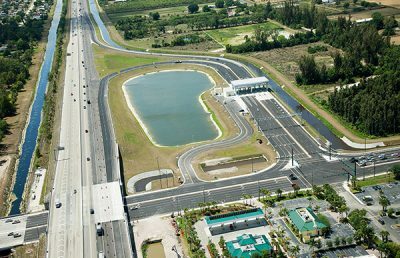 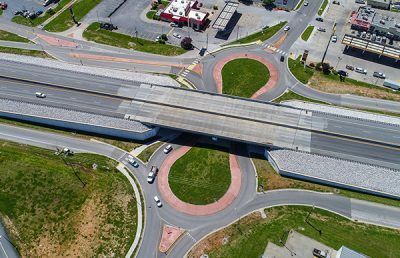 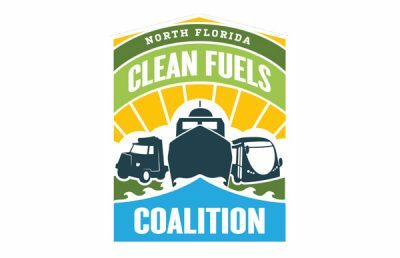 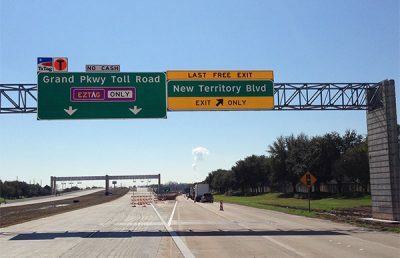 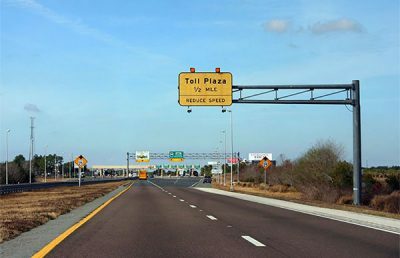 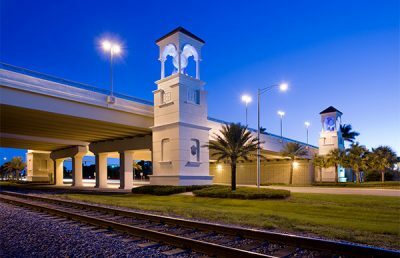 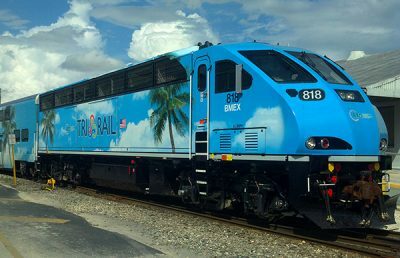 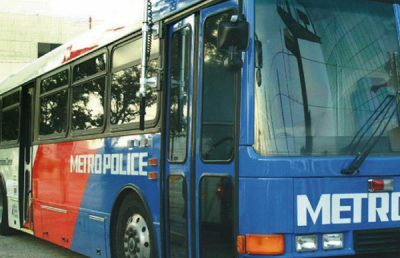 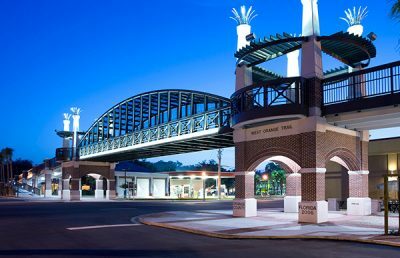 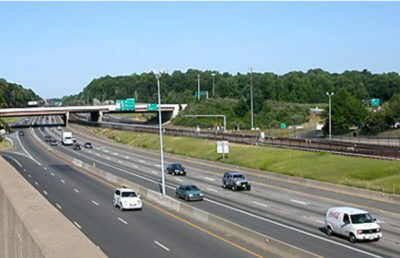 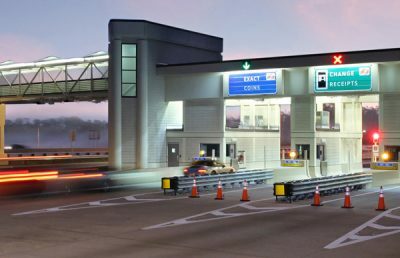 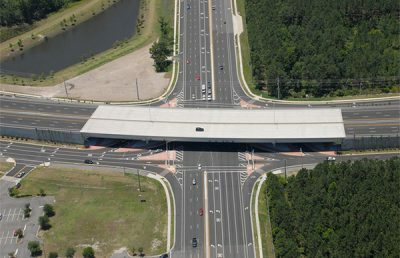 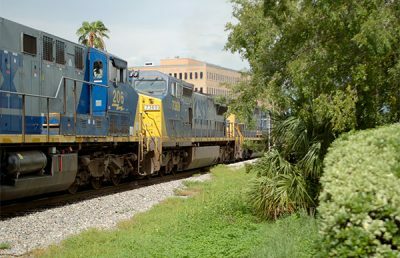 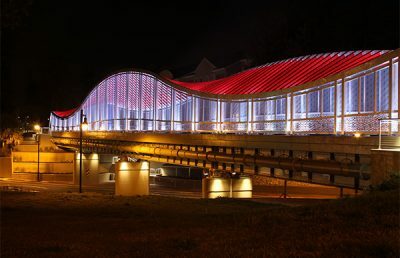 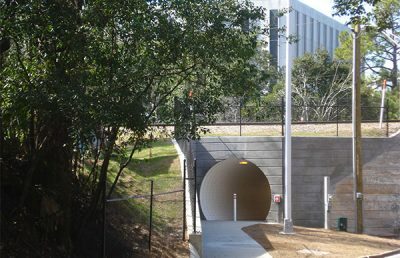 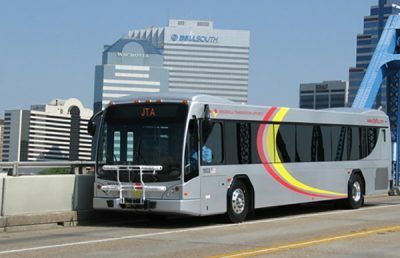 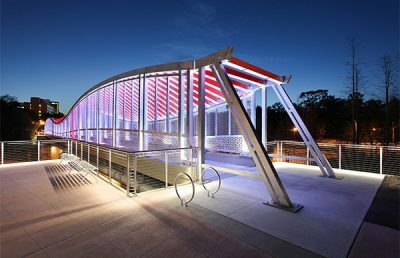 The project was completed nine months ahead of the original estimate, a testament to the combined efforts of the design-build team, FDOT, and RS&H.